it’s even required a couple of moves. 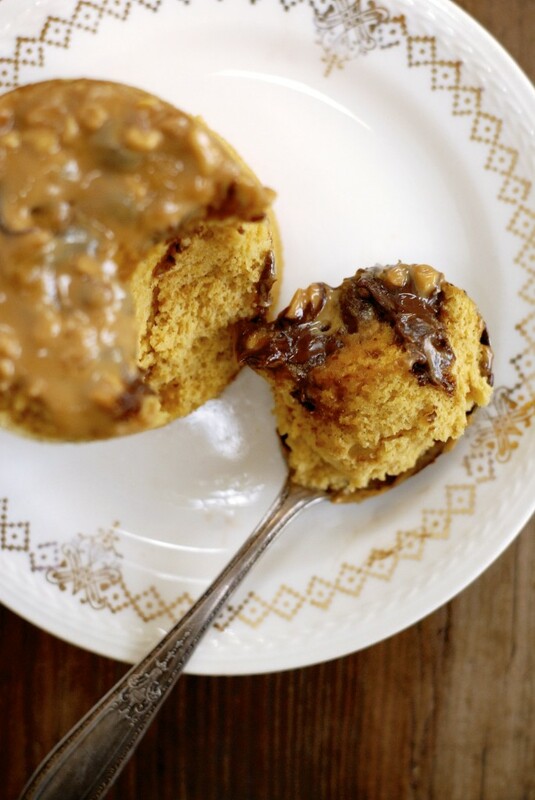 it’s a mug cake, you see. and a proper mug cake requires a good ol’ microwave. that is if you want it fully baked in exactly 60 seconds. 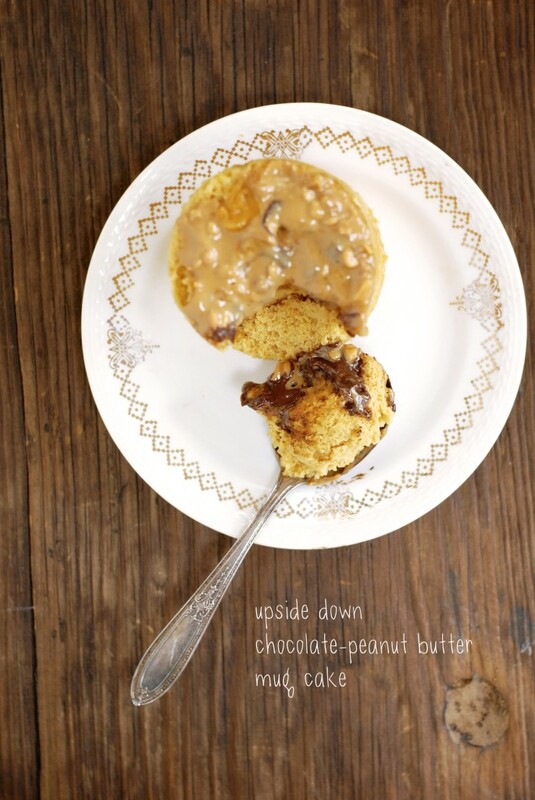 and voila… an upside down chocolate-peanut butter mug cake. fully gluten- and grain-free!! head to my post at healthy aperture’s gluten-free kitchen today for the whole scoop and the recipe.